S.S. Rajamouli's magnum opus "Baahubali" has become the first south Indian film to enter the Rs.300 crore club in just nine days, confirms a trade analyst. It has surpassed the previous record held by superstar Rajinikanth's "Enthiran", which had collected approximately Rs.290 crore at the box office. "As of Saturday, the film has grossed Rs.303 crore worldwide," trade analyst Trinath told. "The Hindi version of the film has netted over Rs.50 crore, setting a new record for a dubbed film. Despite the onslaught of 'Bajrangi Bhaijaan', the numbers of 'Baahubali' have not been affected," he said. 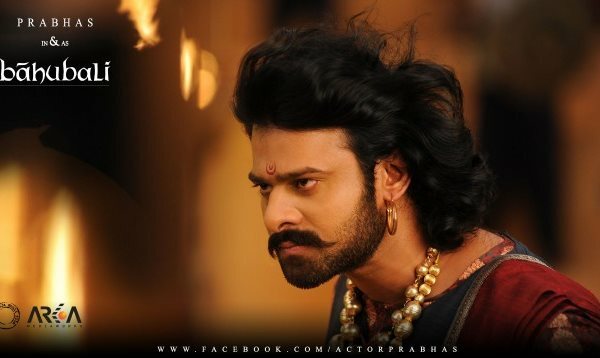 A mythological drama about two brothers at war for a kingdom, the film stars Prabhas, Rana Daggubati, Anushka Shetty and Tamannaah Bhatia in the lead roles. The second part in the Rs.250 crore franchise is slated for release next year.